Other Information: Friendly and patient instruction given. 40 years driving experience. Discount for complete beginners and block bookings. Nervous drivers welcome. 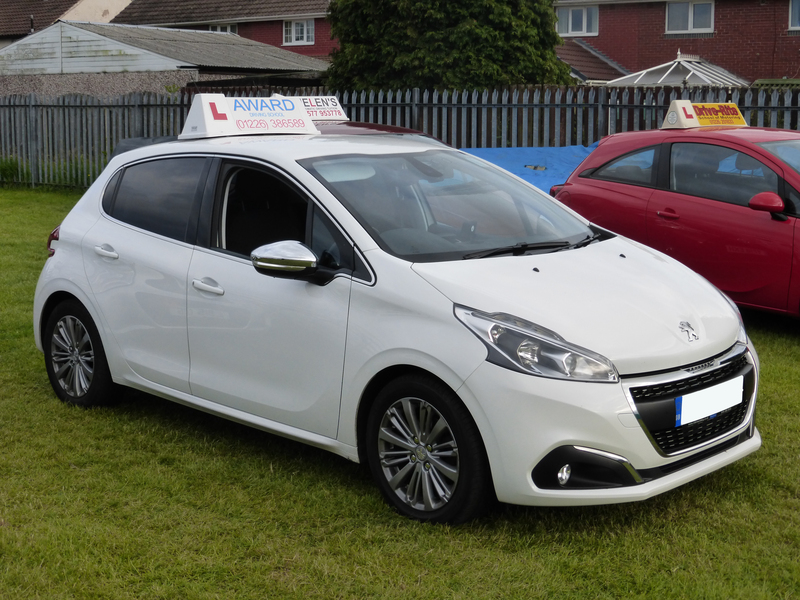 You can arrange to book a lesson using the link below or you can contact any of our driving instructors direct from the information within their own profiles. All members of the BDIA are independent driving schools in their own right, but are united under the BDIA banner.